As with any highly developed nation, there are many opportunities for highly skilled Oracle consultants. You will likely be working in the oil and gas industry, manufacturing, retail, banking or the airline industries. The positions we are regularly asked to fill are typically fixed term contracts or permanent roles. The contract roles can vary in length from a few months to a year or more depending on project requirements. 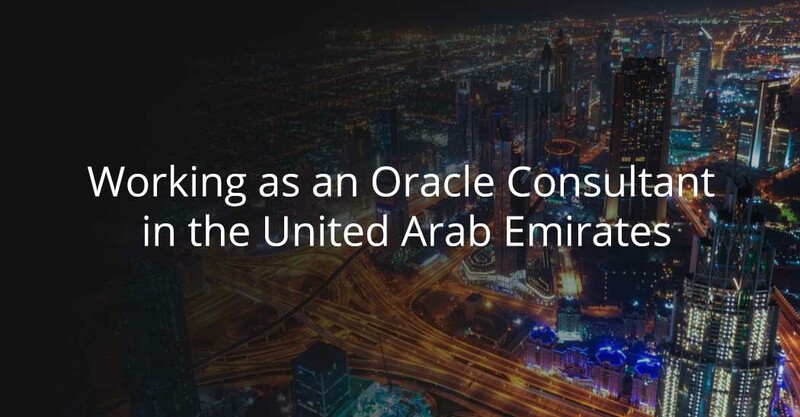 In our experience, Oracle Consultants are happy to extend their work in the UAE. Take-home salaries for permanent European workers tend to be higher than in the UK, mainly due to the exemption of income tax. Salaries and day-rates can vary depending on your nationality. Most contracts in the UAE include the expenses, but this can vary from client to client. Businesses are based on personal relationships, it is important to be patient and not try to rush agreements. When attending a meeting, the attire is suits for both men and women, although some business men wear traditional robes instead. Some conservative women may not be comfortable shaking hands with men, therefore it is best to allow them to offer their hand first. 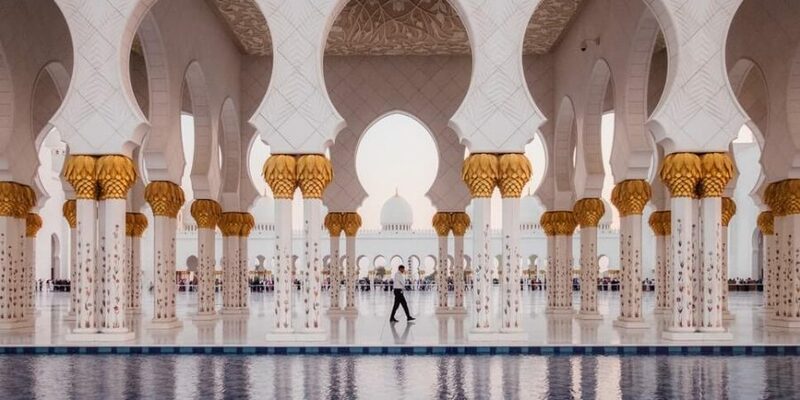 Arabic speakers and residents have an advantage when trying to fill a job role, as companies prefer individuals who understand the working culture. Business cards with details in both Arabic and English are recommended, as it will open more doors. There is no income tax for Oracle consultants in the UAE. However, it is recommended to research whether you are required to pay taxes in your country of origin as some countries require to report taxes on your worldwide income. The working days are Sunday to Thursday, being Friday the main day of rest. Working hours are usually between 8am and 6pm depending on the company. During Ramadan – a 30 day religious holiday – the working pattern reduces to 6 hours a day. Visas are usually arranged by the employers or the recruitment agency via visa partners. Visas are relevant to a particular job, therefore if you are changing jobs, you will be required to apply for a new visa. Emiratis represent only 10% of the population of the country, the rest are foreigners mainly from various Asian countries and Europe. 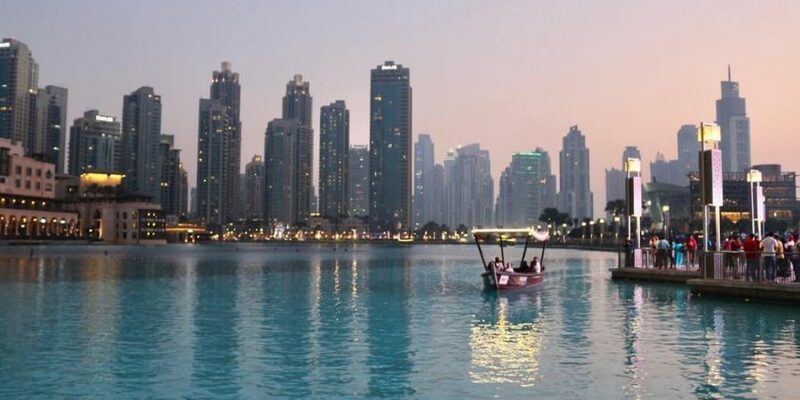 Both Abu Dhabi and Dubai are very cosmopolitan cities, where English is widely spoken. Persian, Hindi and Urdu are also very popular languages due to the high diversity in population. We recommend however to learn a few words in Arabic, the local language. The local currency is the United Arab Emirate Dhiram, commonly abbreviated as AED, Dhs or DH. Abu Dhabi is the most expensive city in the UAE, followed by Dubai. The cost of living is roughly 20% lower than in London. You will find rent comparably cheaper than in a city such as London. Find further information about the cost of living here. With great underground and tram infrastructures and a large number of taxi services, travelling in the big cities is easy. Roads are also in very good conditions and it is common to hire drivers at a low rate. Driving is permitted for foreigners, with a local driving licence. 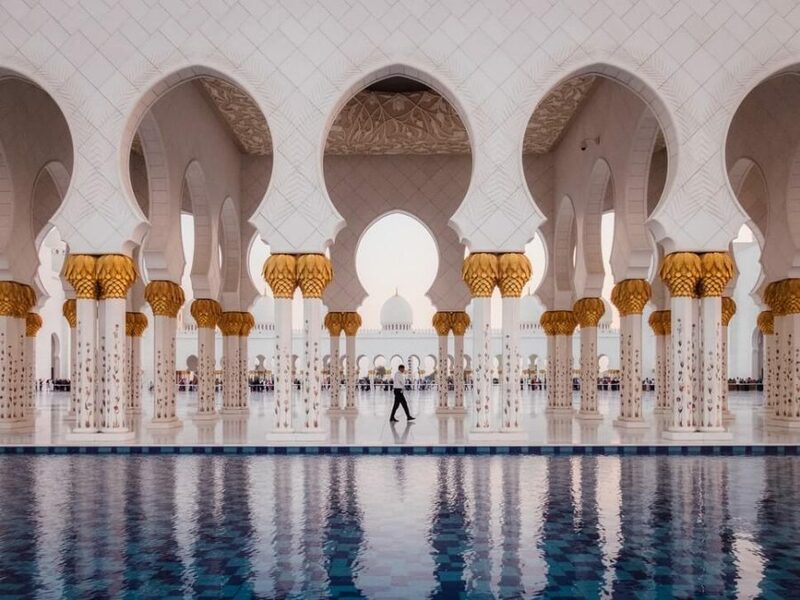 The Emirati culture is considered Arabic culture, with traditions that go back many generations, when locals would encounter travellers in the desert welcoming them with generosity. Current hospitality traditions range from serving Arabic coffee or introducing local food, lifestyle or family members, to high standards of modern service such as providing you with a driver or a private tour guide. Whilst Dubai is known for being a fun and fast paced city, Abu Dhabi has a slower pace and has a more family-friendly environment. 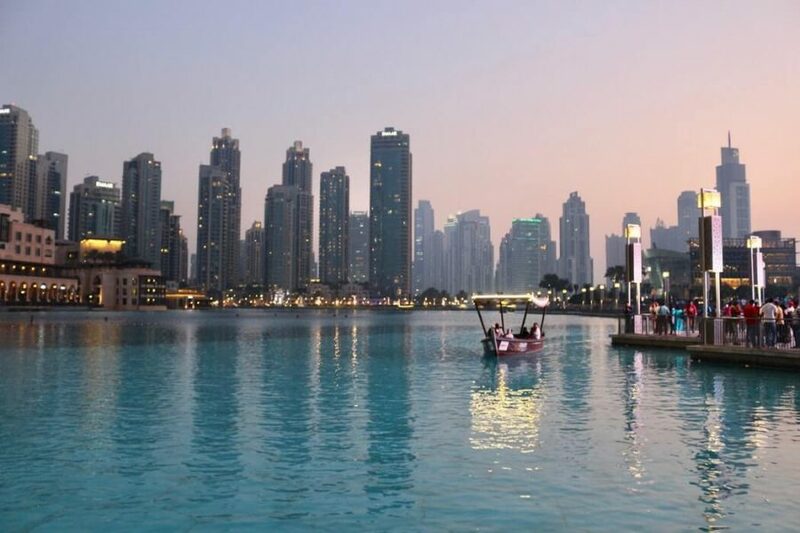 Both Dubai and Abu Dhabi are modern cities with a wide range of leisure activities, mostly indoors and in air-conditioned buildings due to the high temperatures. 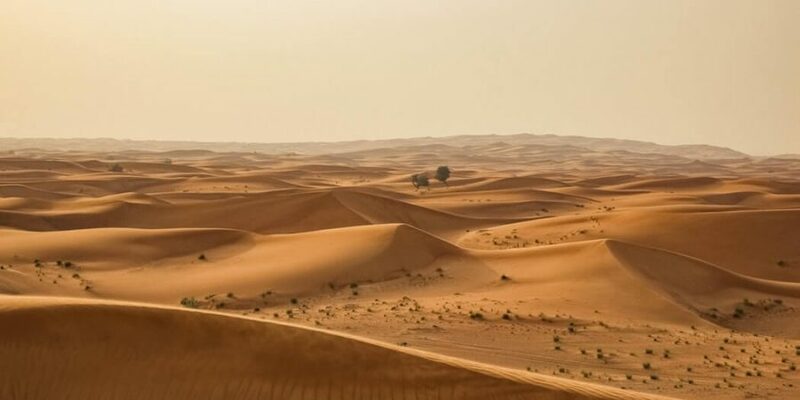 The Emirati lifestyle involves lots of shopping and socialising, with a big range of shopping malls, restaurants and even indoor snowboarding, but they also take pride of their fantastic beaches and national parks. Find out more about outdoor activities in Dubai and Abu Dhabi. The law in the UAE is strict, therefore we recommend reading up before travelling. 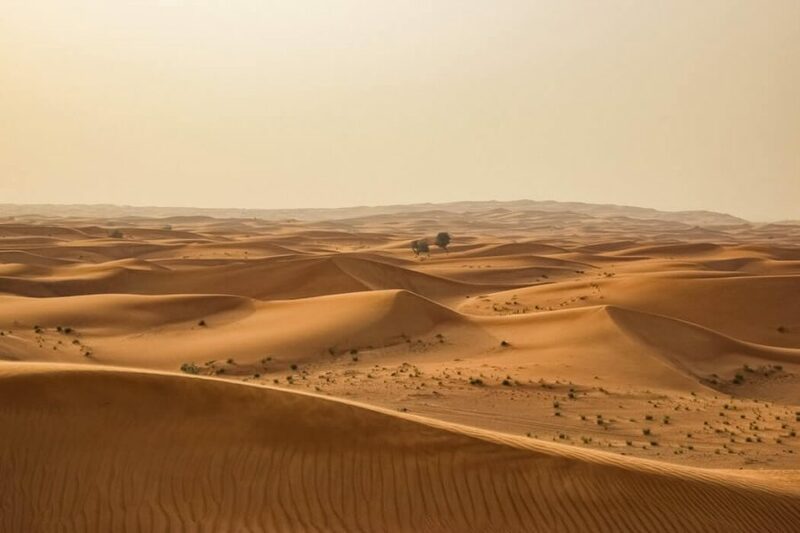 Due to the harsh desert conditions, traditional food has included meat, grains and dairy for centuries and is still part of their traditional dishes. As the Emirates are near the ocean, seafood and fish are also popular and it is common to see fish markets in the town centre. In the more modern areas, you can easily find food from many different nationalities from across the world. Alcohol can only be consumed in restaurants, golf clubs, nightclubs and bars – usually linked to hotels. To buy alcohol in local shops you must have a license. Have a look at our current Oracle jobs and make sure you register your CV with us to be updated with our latest roles across the region.